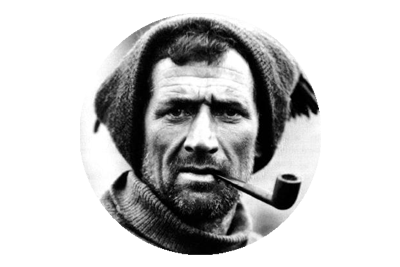 On February 25th 1877, on a small farm holding, near Annascaul in Co. Kerry, the legendary Antarctic explorer Tom Crean was born. Tom was the seventh of ten children born to Patrick and Catherine Crean, and his early life would have been one of poverty, little education and plenty of toil on the family farm. At the age of 15 Tom left home to join the British navy, and officially enlisted on July 10th 1893 at the age of 16. While serving on the Ringarooma, in New Zealand, an opportunity arose to join Captain Scott’s crew aboard the Antarctic bound Discovery. This was to be the first of three major Antarctic expeditions Tom Crean would be a member of, during the Heroic Age of Antarctic Exploration. 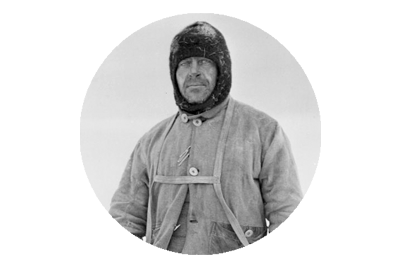 Crean would earn three Polar Medals, and one Albert Medal for Conspicuous Bravery, for saving the life of Edward Evans on the ill fated Terra Nova Expedition. On Ernest Shackleton’s Endurance Expedition, Tom Crean was one of six men who sailed 800 miles across the Weddell Sea, in the James Caird lifeboat – one of the greatest feats of open boat navigation ever undertaken, and then he successfully crossed the frozen, mountainous and uncharted interior of South Georgia, with Shackleton and Worsley. After the safe rescue and return home of the entire Endurance crew, Tom Crean resumed normal naval duties until his retirement in 1920. 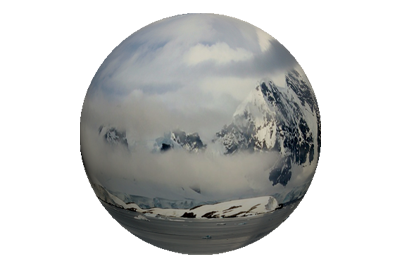 He thereafter returned home to Annascaul, where he and his wife Ellen opened the South Pole Inn. 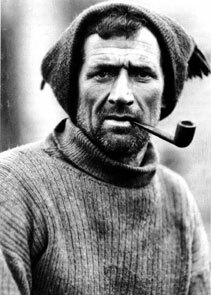 So as we honour the birthday of Tom Crean, it is worth noting that he spent 6 of his 60 birthdays, thats one tenth in total, on the ice of Antarctica. He spent his 25th and 26th birthdays on Antarctica, in 1902 and 1903, whilst serving with Scott on the Discovery Expedition. He was not on the ice for his 27th birthday as Discovery had left Antarctica, just 9 days beforehand on February 16th 1904. Seven years later in 1911, Crean would again see in his birthday in Antarctica, on Scott’s Terra Nova Expedition, and was still there the following year when he turned 35. Within a year of returning from the Terra Nova quest, Tom Crean was heading South again in 1914, with Ernest Shackleton’s Endurance Expedition. 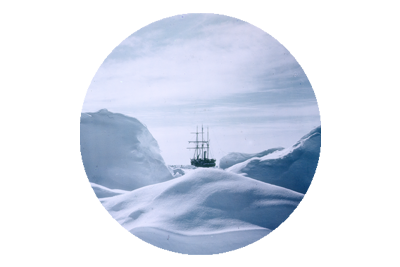 Crean spent his 38th birthday, in 1915 on the Endurance, which was at this stage completely beset by the ice of the Weddell Sea. One year later, by which time the Endurance had been crushed and had sank, the now 39 year old was living on the ice, at a point the men had called Patience Camp. By the time he turned 40 in 1917, Tom Crean had left not only his Antarctic adventures behind him, but also a legacy of compassion, loyalty, courage and heroism, forged in the unforgiving ice and hardships of Antarctica. So today, 139 years after his birth, we salute, honour and remember the Irish Giant, the Unsung Hero, the Antarctic Hero – Tom Crean.